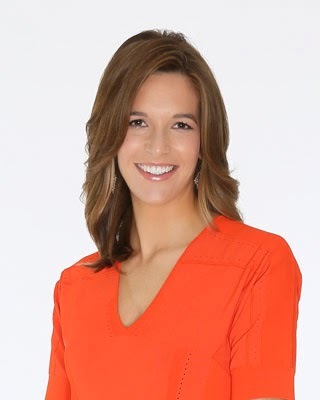 We told you a few weeks ago about Bailey Mosier and how she became a new Morning Drive host on Golf Channel. But Golf Channel isn't finished introducing new Morning Drive hosts. And, beginning in late February, Cara Robinson joins the cast. Robinson brings extensive experience in television and golf. She most recently served as host of Golfing World, a weekly program on Sky Sports – available to 20 million viewers in the United Kingdom, Ireland, Italy, Germany and Austria – traveling to golf’s biggest events to conduct player interviews and features about all aspects of the game. She also participated in @TheOpenLIVE, a live digital telecast of the Open Championship, and has contributed as a studio host and reporter for productions surrounding Wimbledon, World’s Strongest Man, rugby and the London 2012 Olympics, where she hosted Sky Sports’ tennis coverage.